Welp! We had a hell of shin dig. Between the Alleycat Fundraiser and the Raffle and Silent auction party at Dangerous Man Brewing facilitated by raffle prize-slinging cyborgs and the Dark Lord Satan himself (the guy in the back), our club was able to raise some dough towards our next endeavor. We are forever grateful to our awesome sponsors, Penn Cycle, Banjo Brothers Bags, MPLS Bike Love, BEARD BAGS, Twin Six, ABUS, DZR Shoes, Adam Turman, Brian Beatty, Up The Mountain Down The Mountain, Ginny Marie Herman, Residue Comics, Global Citizens Network, MEAT MANE (a meat party bike delivered to your party), Uptown Tattoo, Buffalo Exchange, PAW – A Pet Care Company, and especially the amazing staff at Dangerous Man Brewing Co!!! Everything in the silent auction sold, included a custom BIG SHOT provided by Penn Cycle. The lucky gal who out-bid everyone was happy to be getting a new bike and was anxious to see if she could try it out on the polo courts. Hey, man, the more the merrier at pick-up, I say. The night went smoothly, even with a line of people waiting outside to get in. Folks who made it in the doors were grateful for the raffle prizes and the deliciously high alcohol content of the beer. Frankly, we’re utterly shocked that so many of you like us and are THAT good looking. So, you know what’s next, right? We are so excited to host this tournament, there’s nary a pair of clean pants among us and all of our hand gestures have been diminished to “HELL YES” fist pumps, very much to the chagrin of our day-job coworkers. Mr. Do was out this weekend, getting on-location shots for the amazing montage sequences that will accompany the livestream of this event. That’s right. If you can’t travel to Minnesota to watch this rad tournament, can’t be bothered to put pants on, or if trolling chatroll is where you shine, check out bikepolo.tv and follow the results at http://www.followpodium.com/. We’ll have Zachary Bloomington and super special guest announcer MACHINE, along with Mr. Do, Johnny Slurwheel, and Sweet Jenn providing color commentary, play by play, and player interviews along with the livestream of the tournament games. If you’re unfamiliar with the world of polo, let me assure you, this is a big deal. Don’t say it isn’t. It is. If you are in need of housing as a travelling player, please fill out THIS FORM asap, and we’ll find you a place to stay. If you live in MSP, and you can PROVIDE housing to travelling players, please fill out THIS FORM. More information and ramblings to come! Blog Post summary: Polo is awesome, cyborgs, satan, we like money and sponsors, tournament, tournament housing, and we love you. We’ve been busy as beavers getting ready to host Midwest Open October 13-14th and we’ve been as grateful as robins after the rain for a sponsor like Penn Cycle and Fitness. 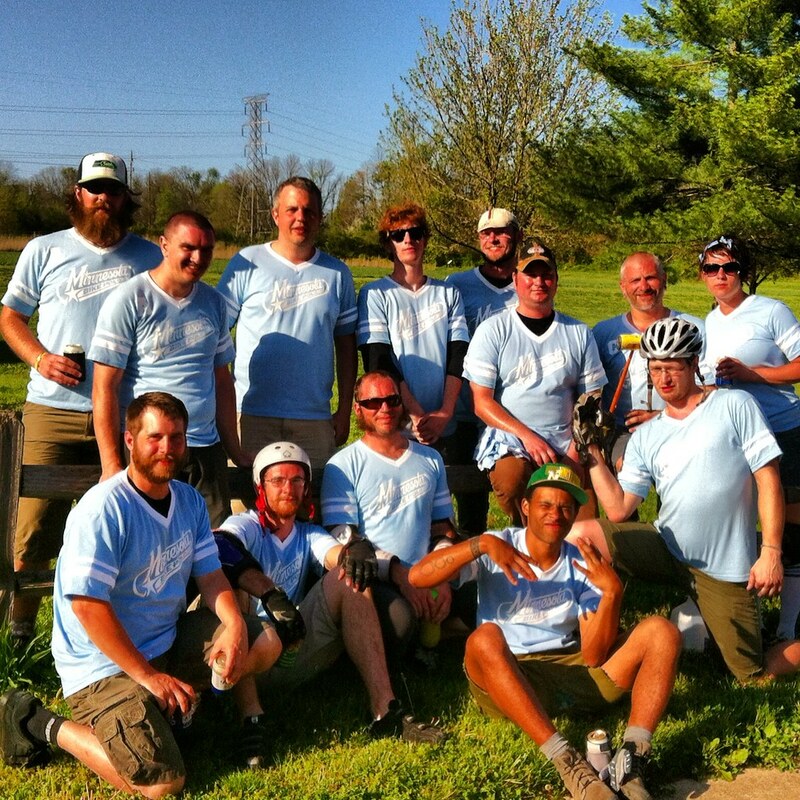 Penn Cycle has been supporting Minneapolis Bike Polo for several years. We are hard on our polo bikes and Penn’s skilled mechanics are always willing to go the extra mile to keep them in running order. They also don’t laugh at us when we put expensive leather saddles on what amounts to demolition derby car. Cheesy homespun similes aside, we are extremely lucky and grateful to have a the power of Penn Cycle behind Minneapolis Bike Polo. New video from Chan on the subject of a ladies majority bike polo tournament. Hell’s Belles Vol 1. features some of the highlights from the Hell’s Belles, Vol 1 tournament that took place October 15th and 16th, 2011 in London, England. On this side of the world talk is already picking up about the planning of Ladies Army IV. Ladies Army is a women’s hardcourt bike polo tournament started in Vancouver. It has since spread to other cities. Next up to host is Lexington, KY. That is sure to be a good time. Look for more information on this May/June 2012 tournament soon. Lastly but not leastly, we have our own local poloistas hard at work to encourage women to experience our sport. Minneapolis Bike Polo helped The Hub Bike Co-op celebrate October as Women’s Appreciation Month by hosting a Intro to Polo event for women on October 22nd. Kat, Greta, Charlotte and Meg hosted the event and helped the dozen or so people in attendance with the basics of hardcourt bike polo. By all accounts it was a great success with a surprising number of brand new faces. We LOVE new players. Come back soon. Big thanks to our poloistas for organizing and running such a great event. 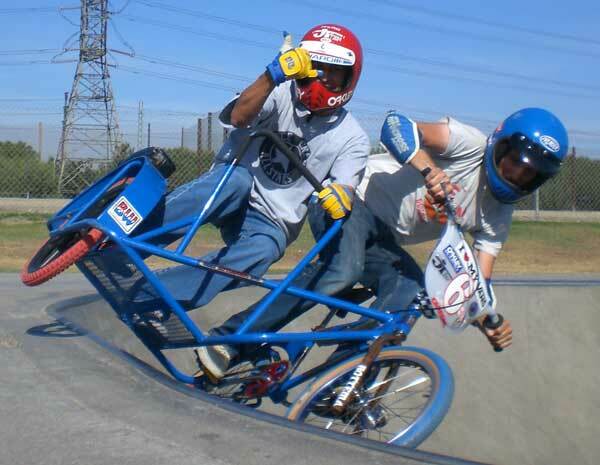 The World Hardcourt Bike Polo Championships are fast approaching. And before worlds, the North American Hardcourt Bike Polo Championship is taking place in Calgary, Alberta August 4-7. Minneapolis qualified for NAHBPC but due to passport restrictions and broken wrists Nick, Dustin and Sven are unable to attend. We worked hard for that qualifying spot and it bums us out to no be able to use it. But them’s the breaks! Nick, Dustin and Sven are, however, gearing up for the Wildcard tournament to be held before WHBPC. A two day tourney to compete for 8 team slots for the big show. 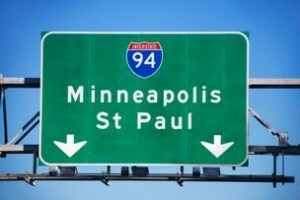 Minneapolis is also sending a team or two to the Thunder Bay Open and several teams will be heading to the Midwest Open in Milwaukee in October. 2011 is shaping up to be quite a busy year!